CD installer mandriva 2009.1 yang dapat diinstall baik di sistem 32 bit maupun 64 bit (dual arch). 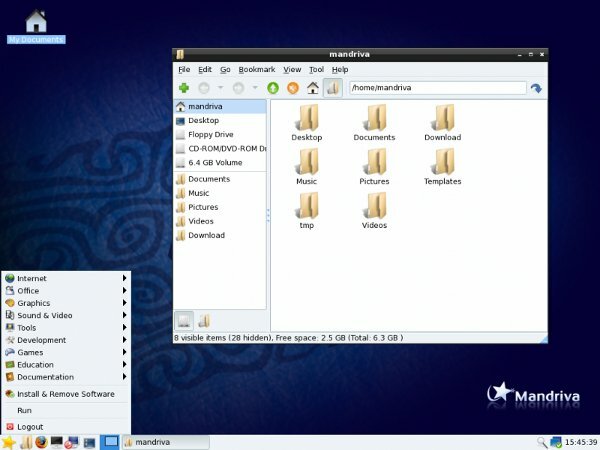 Mandriva Linux 2009.1 has been released: "Mandriva announces today the launch of the final version of Mandriva Linux 2009.1. 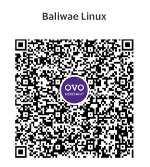 Quicker, easier and even more secure, this new version brings you a host of innovative features. Main components: KDE 4.2.2, GNOME 2.26, X.Org Server 1.6, Linux kernel 2.6.29, Xfce 4.6. 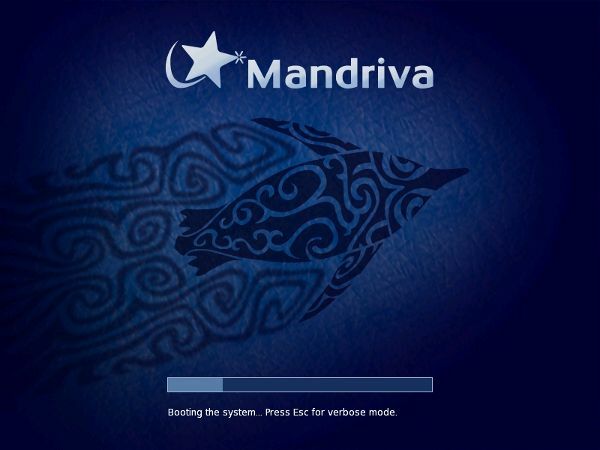 Mandriva Linux 2009.1 comes with a big improvement in boot time and the Mandriva Control Center tools have been also optimized. Network center is now supporting advanced network configuration, together with additional pre-configured Internet providers, integration with new network devices and support for different wireless regulatory domains. The Mandriva security framework, msec, has been also redesigned. 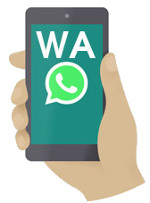 The ext4 file system is now supported in stable version and available during installation." 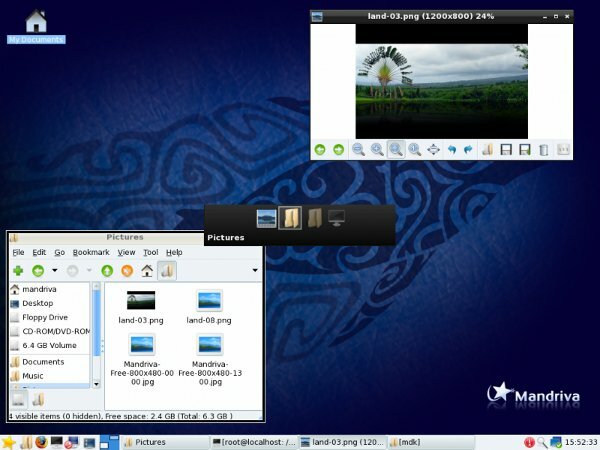 Since Mandriva Linux 2009, LXDE is the desktop of choice for low-end systems, especially netbooks. LXDE replaced IceWM as the default light weight DE in Mandriva. LXDE is a lightweight yet modern desktop environment designed to give a modern desktop experience on less powerful hardware with a particular eye towards its use on netbook systems, for which it is ideal. LXDE provides a fast and attractive desktop with a traditional launcher menu and panel, a file manager (PCMan File Manager), task manager, display configuration tool, image viewer, notepad application, and archive management application. Installing LXDE on Mandriva Linux 2009 Spring is as easy as installing the task-lxde package. For more information on LXDE, see the official site, and especially the Mandriva page on the LXDE wiki.